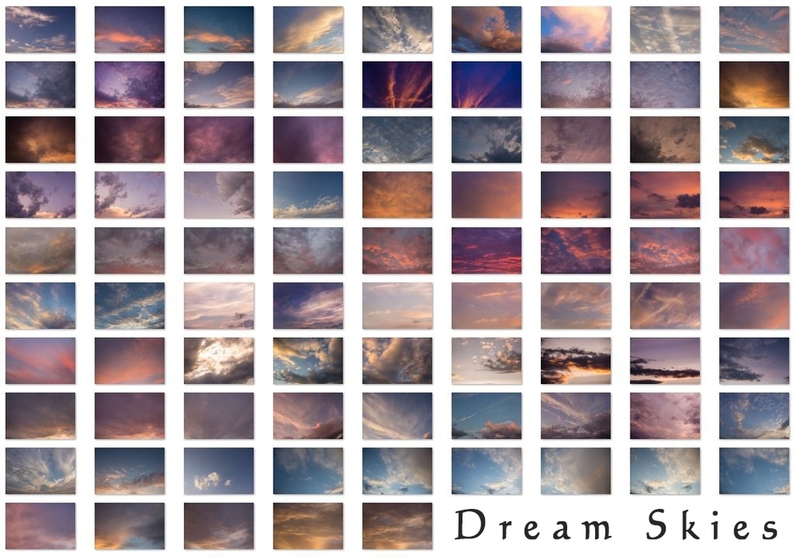 86 beautiful sunset skies and 70 blue sky overlays to add that wow factor that your images are lacking. Ranging from beautiful pinks and purples, to fiery reds, to golden blues, and to wispy blue clouds. The Complete Sky Collection combines Dream Skies and Into the Blue Sky Overlays into one set that will cover all your sky overlay needs. These skies are meant for your use only, these are copyrighted images and shall not be shared or distributed. You may not sell these skies individually or as whole. 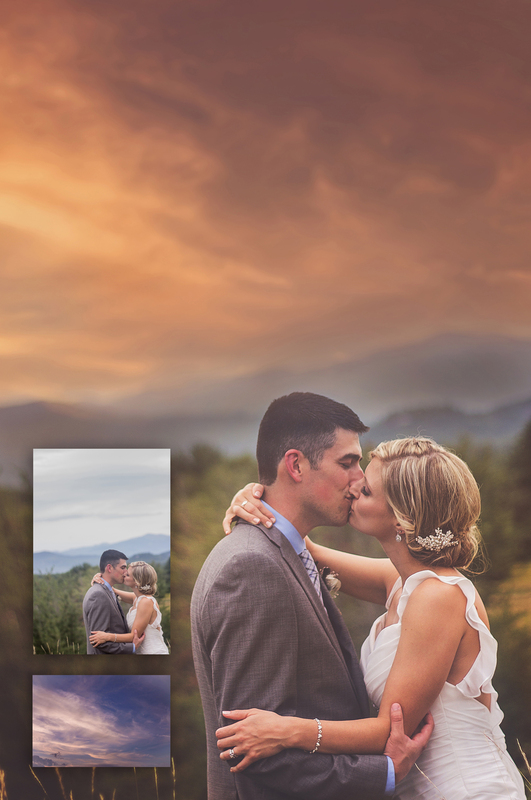 You can only use these skies as an enhancement for your client's images. Due to the digital nature of the product no refunds will be given. 70 beautiful blue sky overlays that will add a little oomph to your midday photo shoots. No more boring blown out skies from shooting at noon, now you can fill that empty white space with a beautify sky overlay.